I am top lawyer for DWI defense in Houston, TX. 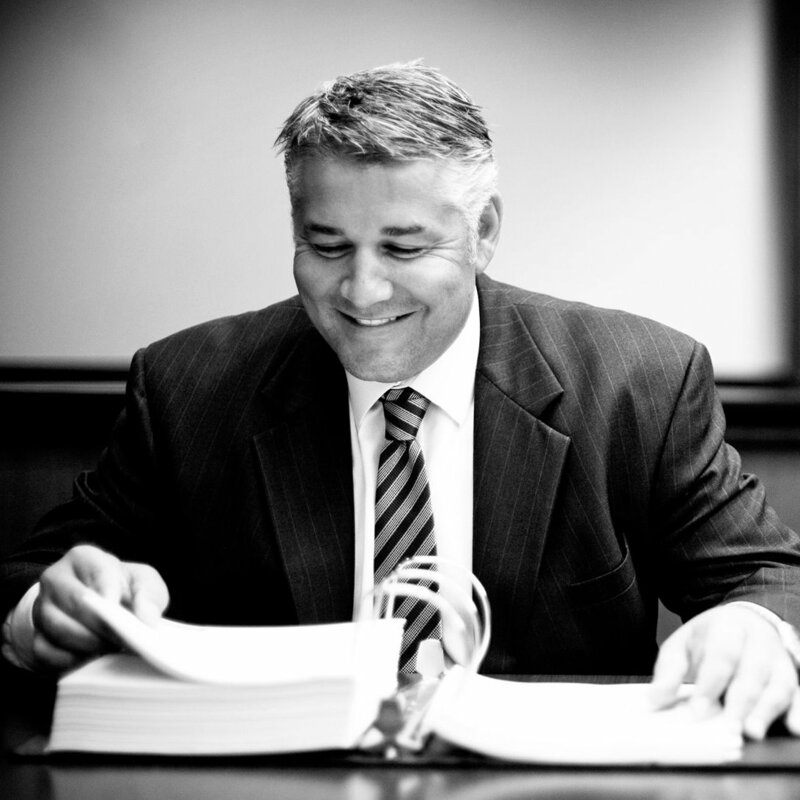 Attorney Tad A. Nelson is the leader and founder of the Law Offices of Tad Nelson & Associates and Houston DWI Guru. He is Board Certified® in Criminal Law per the Texas Board of Legal Specialization and is among the few lawyers in Houston, TX who focuses on DUI & DWI defense almost exclusively. Tad Nelson graduated from the Thomas M. Cooley Law School in 1991 earning his Doctorate of Jurisprudence. Shortly thereafter, Tad Nelson earned his license to practice law in the State of Texas which made him a member of the State Bar of Texas. Over the years Tad has helped thousands of Texans to avoid or counter fierce prosecution attempts in drunk driving cases. Few people realize that even though most DWI cases are misdemeanors, the consequences of a conviction for such an offense can and will have far-reaching implications. For starters, losing your lawful privilege to drive due to ALR can make it difficult to maximize on your economic potential coupled the risk that auto-insurers will perceive can immediately impact a person’s finances. Then, there are fees and penalties imposes by the state. Texas Driver License surcharge fees alone could move well into the thousands of dollars, and that’s not counting a fine and other expenses associated with the offense. The stakes are raised if the person suspected of Driving While Intoxicated had a BAC level over 0.15%. The circumstances and factors surrounding the chemical evidence can be effectively challenged by a DWI attorney with extensive training on the scientific aspects of DWI & DUI cases. Tad is one of the best-trained lawyers in the United States for fighting drunk driving charges. Aside from earning his Board Certification in criminal law from the Texas Board of Legal Specialization, Tad Nelson is recognized as an ACS/CHAL Lawyer-Scientist and recently earned his Master’s Degree in Forensic Science from the University of Florida (online). He’s also a founding member of the DUI Lawyers Association of America and the National College for DUI Defense (NCDD). DWI defense can be challenging, but Tad has the training to ensure the best chance of acquittal or case dismissal for his clients. Attorney Tad A. Nelson has completed numerous courses pertaining to Mastering Scientific Evidence in DWI cases and has earned credentials as an expert in Standardized Field Sobriety Testing. If you or someone in your family is having trouble finding a suitable lawyer for DWI defense in Houston, contact Tad Nelson directly at 713-489-7373 or visit our law office. A boutique law firm with a small office in Downtown Houston that's focused purely on DWI defense. We're a law firm that provides support for family law, criminal law, DWI, and criminal appellate cases. The Law Offices of Tad Nelson & Associates is a leading criminal defense law firm in southeast Texas with law offices in Galveston County in the city of Galveston in particular.